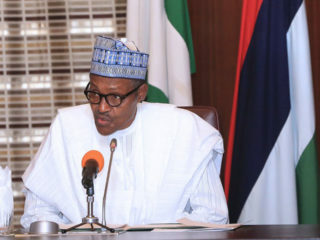 The Federal Government says it will trim down Nigeria’s membership of over 310 international organisations and associated financial obligations to safeguard the nation from possible financial embarrassment. The Minister of Finance, Mrs Kemi Adeosun, made this known when she addressed State House correspondents on the outcome of the Federal Executive Council (FEC), which was presided over by President Muhammadu Buhari at Aso Rock Villa, Abuja, on Wednesday. According to her, the annual commitment by Nigeria to these organisations stands at 70 million dollars. 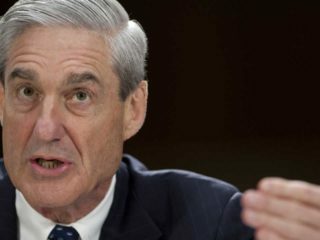 “Basically, Nigeria is member of 310 international organisations and a committee was set up to review the rationale for our continued membership of such a large number of organisations particularly in the light of the fact that in many cases we are not actually paying financial obligations and subscription which is causing some embarrassment to Nigeria and our image abroad. “It was discussed (at the council) that there were commitments made to some international organisations by former government which were not cash-backed,” said the minister. She stated that the committee set up by the government to review the nation’s membership of the international organisations had recommended that the country should retain membership of 220 out of the 310 organisations. 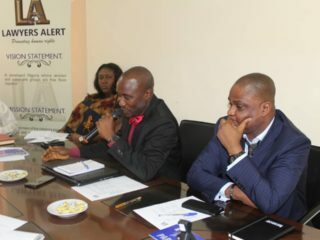 However, the minister said the council had directed the committee to further look into their recommendations with a view to reconciling the conflicting financial figures meant to be paid as subscription fees to the organisations by Nigeria. “Our subscriptions are in arrears in a number of major organisations. So, the directive of the council is that we should go and reconcile those figures and come back to council and have a payment plan to avoid Nigeria being embarrassed internationally,” Adeosun said. She maintained that the government was committed to infrastructure expenditure that would continue to put the economy on the path of growth. Adeosun reiterated that the Buhari administration had issued more funds for capital projects than previous administrations in the country. 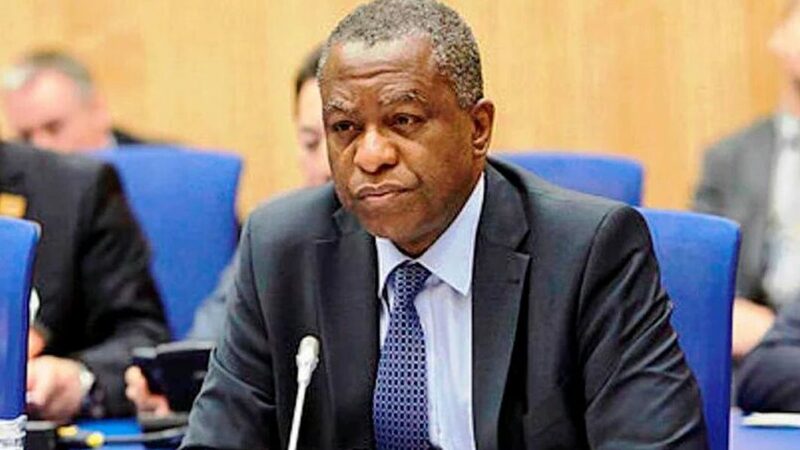 The Minister of Foreign Affairs, Mr Geoffrey Onyeama, also told the correspondents that he briefed the council on Nigeria’s participation in the just concluded United Nations General Assembly in New York. He described Buhari’s outing at the 72nd UN General Assembly as “extremely successful’’.